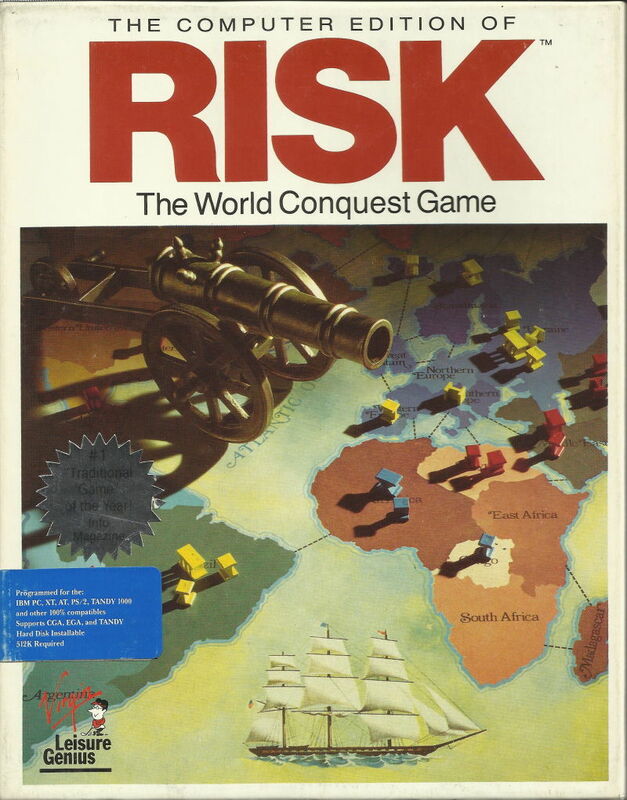 RISK, I always loved playing the board game, although getting the people together to play was always a challenge. 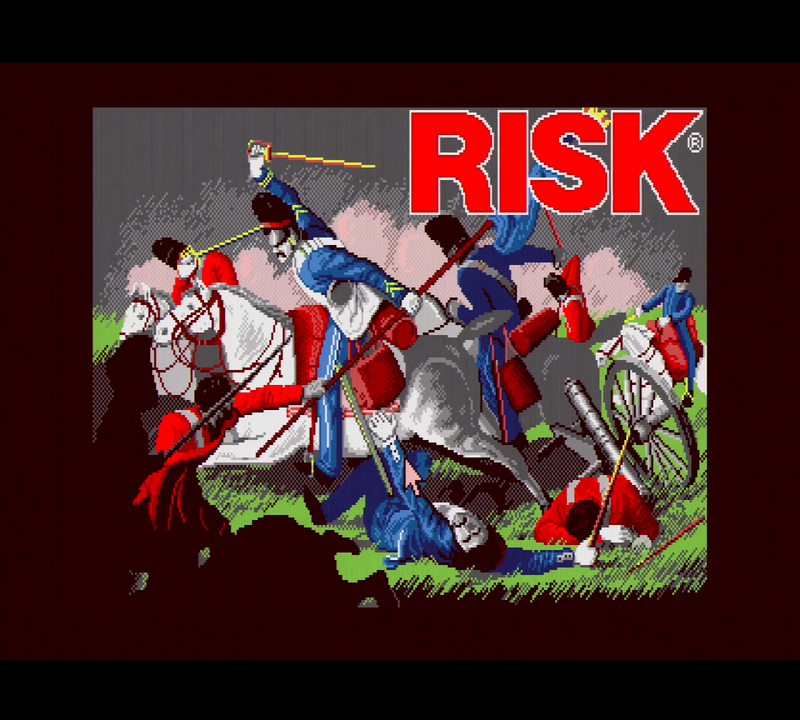 Many preferred to play Monopoly or LIFE over RISK. I was definitely glad to see this released back in the day. 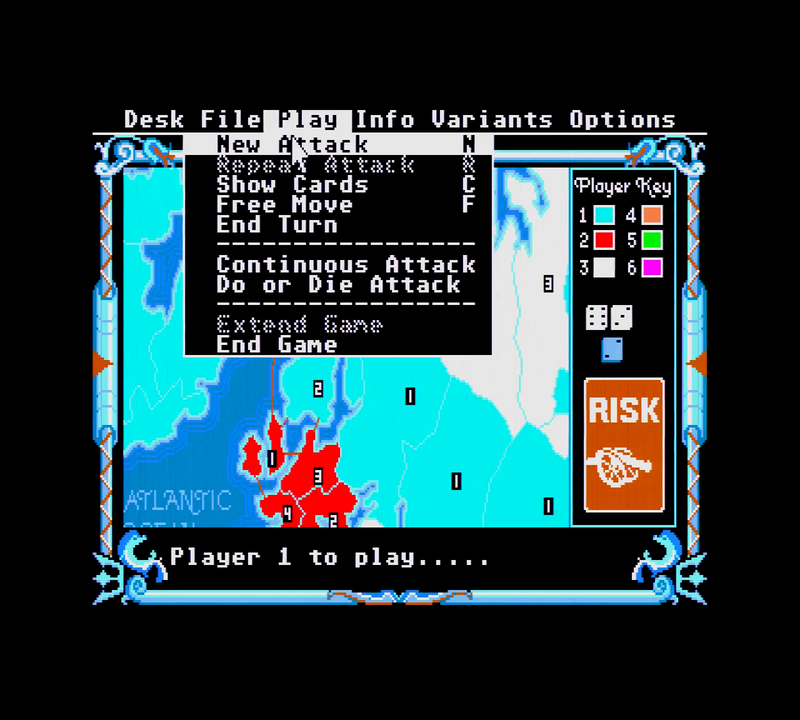 Otherwise, I was usually playing Lords of Conquest on the Atari 800 before this title came along. While I have never played this title with two human players, the game's implementation is simple. 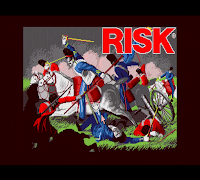 The RISK rules are there, and the programmers followed them. I was never a fan of the scrolling of the map, but the limited resolution of screens at the time made that a requirement for the game. 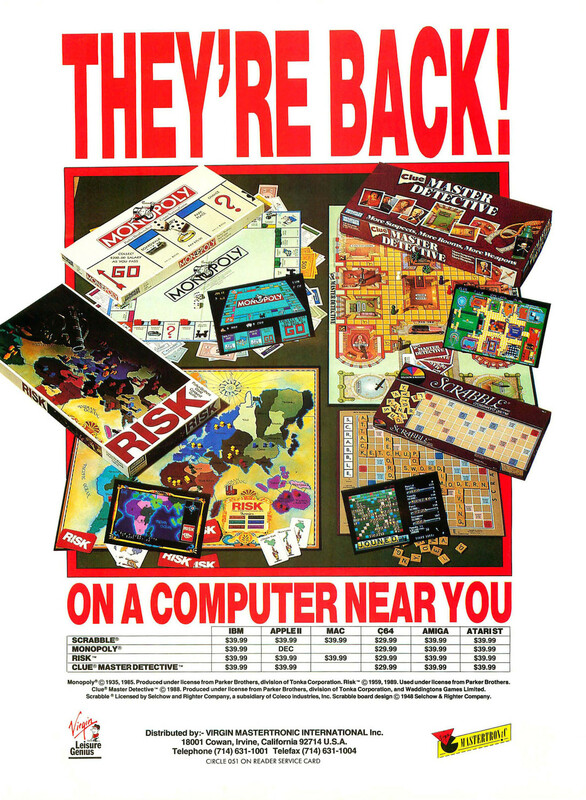 The graphics are simple, but get the job done. The sound effects are OK, and there is no music at all. 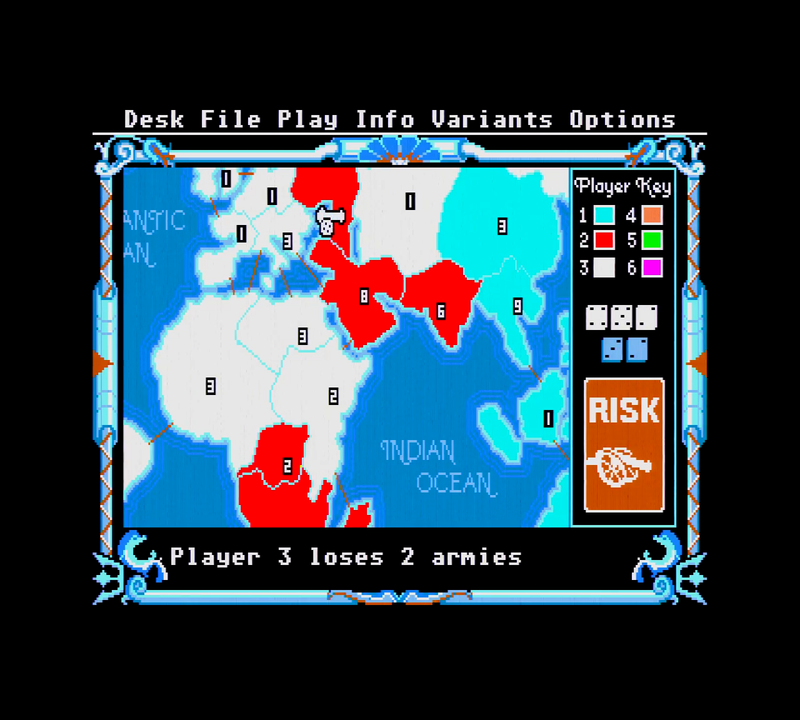 I actually won the game I played for the capture, which surprised me a little, as it has been many years since I last fired this title up on the ST. And I won with my usual play style, which is taking the Australian continent first, and then building out from there. 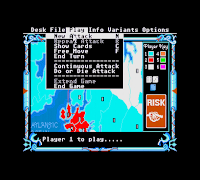 That playstyle was decently successful for me in the board game, except in instances where I was a target to get knocked out by multiple players at the start of the game. 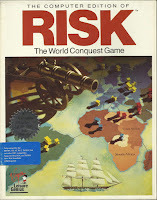 So, if you are itching to play RISK, and can't get a group together, this release should feed that hunger well I think.